The fun begins after you buy your dream BMW car or SUV from BMW of Dayton. Keep your luxury vehicle in prime condition with regular visits to our BMW service center in Dayton, Ohio. We offer routine maintenance, warranty services, as well as more advanced services like engine repairs. As a certified DINAN retailer in the Dayton area, our service professionals utilize genuine DINAN performance parts to keep your BMW vehicle in top form. You'll never get anything but the best at our dealership. Get in touch to learn more! Service your BMW vehicle at your trusted Dayton, OH BMW dealership. 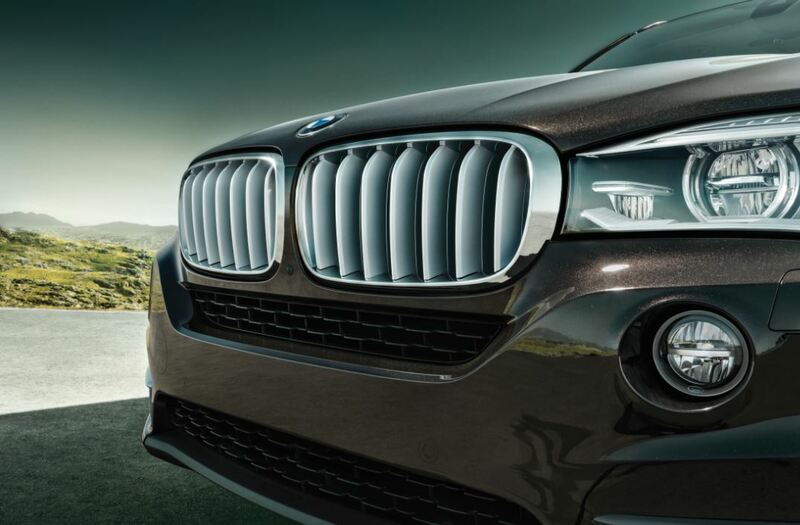 When you buy a luxury BMW sedan or SUV from BMW of Dayton, you want to make sure it runs to its potential. Visit our BMW repair center in Dayton, OH and our friendly service professionals will treat you and your vehicle with the attention and care you deserve. From routine oil changes to brake system repairs, engine diagnostics to transmission services, our team is here to help. Call our Dayton, OH BMW service center today to schedule your next appointment. If your car is in need of a regular tune-up or extensive repairs, contact BMW of Dayton. Our highly trained service team is here for you and your luxury vehicle every step of the way. If you're ready for your next appointment, schedule your BMW service in Dayton, OH by contacting our professional service center today.